Roadworks are to be carried out on the A9 near Tain next month – with disruption being kept to five nights. 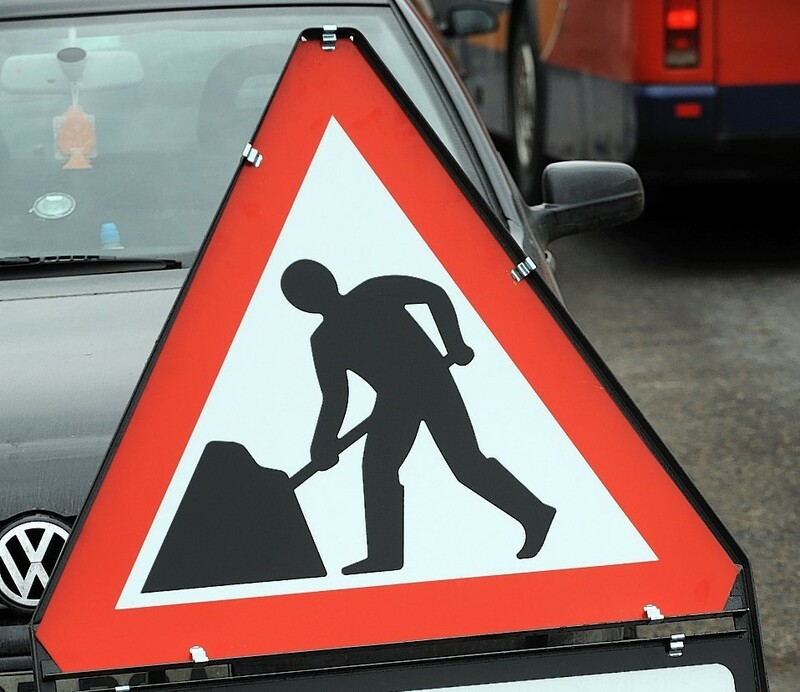 The £145,000 surfacing job will take place across both junctions where the B9174 meets the A9. More than 1,640ft will be resurfaced, providing a smoother and safer road across the two junctions. Works will also see improved road markings and road studs, including the addition of a double white line system through the junctions, further improving road safety. The overnight project is set to begin on Sunday, March 10, and is expected to take five nights, with works taking place between 7pm and 7am. The A9 will remain open throughout the project, however temporary traffic lights and a 10mph convoy system will be in place. All traffic management will be removed outside of working hours. A 30mph speed restriction will remain in place as traffic will be travelling on a temporary road surface. During the first three nights of works, the Tain south junction will be closed during working hours to allow works to be undertaken safely. A diversion route on to the B9174 via the Tain north junction will be in place. Outwith working hours the junction will be reopened. Traffic sign improvements along the bypass will be implemented in the spring and early summer as a separate project. Eddie Ross, BEAR Scotland’s north west representative, said: “These £145,000 essential surfacing improvements on the A9 will upgrade the road surface, greatly enhancing the quality and safety for road users. “The traffic management is necessary for keeping workers and motorists safe, however our teams will do all they can to complete the work as quickly and safely as possible.